Aside from Apple’s upcoming iPhone, Google Pixel 3 is another smartphone that has been roaming around the rumor mills as of this moment. Recently, it seems that the biggest search engine company has accidentally hinted that its forthcoming device will flaunt an expensive and radical design. 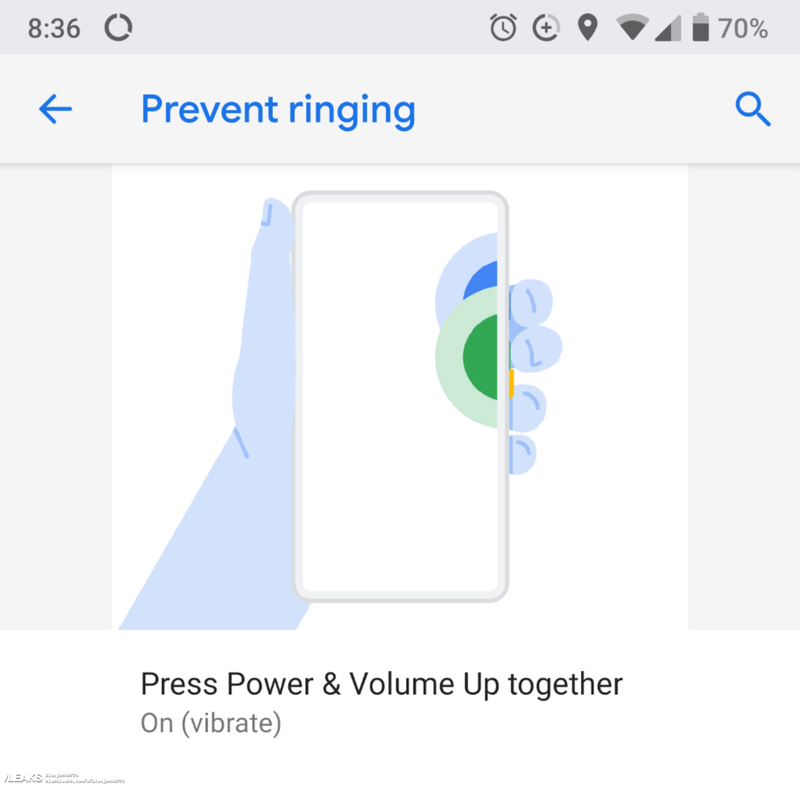 Forbes has stated in its article that the hidden within the existing Android P beta settings (Settings > Sounds > Shortcut to Prevent Ringing) is Google demonstrating the functionality using a new smartphone design. The said device is anticipated to be a complete game changer. Aside from that, the alleged image of Google Pixel 3 indicates that the handset is bezel-less. It doesn’t have the bottom chin and no notch; it’s just slim and it has a consistent rim all the way around the smartphone’s display. In case this is Pixel 3, then the biggest search engine company will be the first mass-market smartphone manufacturer to principally reach design perfection. It can be recalled that last year, Google has released its Data Transfer Tool. Along with it is an animation presenting how to use this feature included an unrecognized phone design which turned out to be the Google Pixel 2 XL. In this occurrence, Google realized its slip-up and was capable of quickly update the application in the Play Store to utilize a more common design. Nonetheless, it can’t make such an easy change to its upcoming Android P beta without releasing a new version, and that isn’t slated for several months. Possibly, the most thrilling thing about the design Google has revealed in the Android P is it already present in a commercial smartphone. The Vivo Apex will become a limited edition model but displays the technology is all set, and the biggest search engine company has much deeper pockets than Vivo to mass produce it. What do you think of the recent photos accidentally revealed by Google? Do you think it’s the Google Pixel 3? Please share your thoughts with us in the comment section!